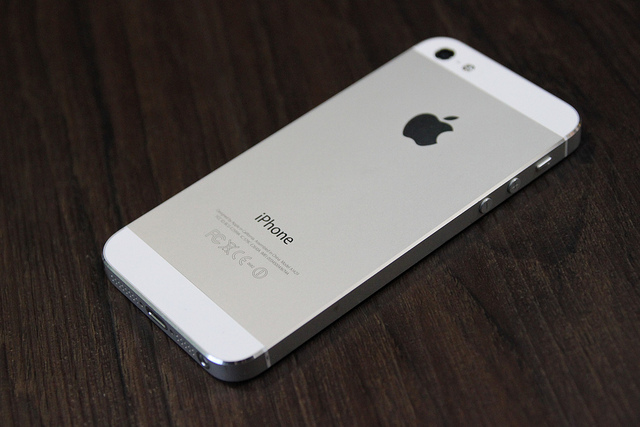 Apple has admitted that “a small percentage” of the iPhone 5 models have a malfunctioning sleep-button and has launched a sleep-button replacement program. Users have been complaining about the sleep-buttons ever since the iPhone 5 model was launched at the end of 2012, so the tech giant decided to play fair, admit the mistake and offer to replace all malfunctioning sleep-buttons with the sleep-button replacement program kicking-off last Friday in the US and Canada. The replacement program in other countries is set to launch 2 May 2014, covering iPhone 5 models for 2 years after the first retail sale of the unit. “Apple will replace the sleep/wake button mechanism, free of charge, on iPhone 5 models that exhibit this issue and have a qualifying serial number,” reads Apple’s replacement program web page. All users have to do to participate in the replacement program is back up their data, turn off “Find my iPhone”, wipe their phones clean and remove any case or cover before bringing their iPhone 5 to an Apple store or mail it in a repair centre. The company also noted that users who believe they have paid for an iPhone 5 sleep-button replacement due to this very issue should contact the company and request a refund.